Shoreview, Minn. [August 8, 2017] – As summer ends and your foal continues to grow and gain independence, it's time to think about the nutrition requirements of your weanling horse. This can be a stressful time, both emotionally and nutritionally. Keep these tips in mind to ensure a smooth transition and continued healthy growth through weaning. 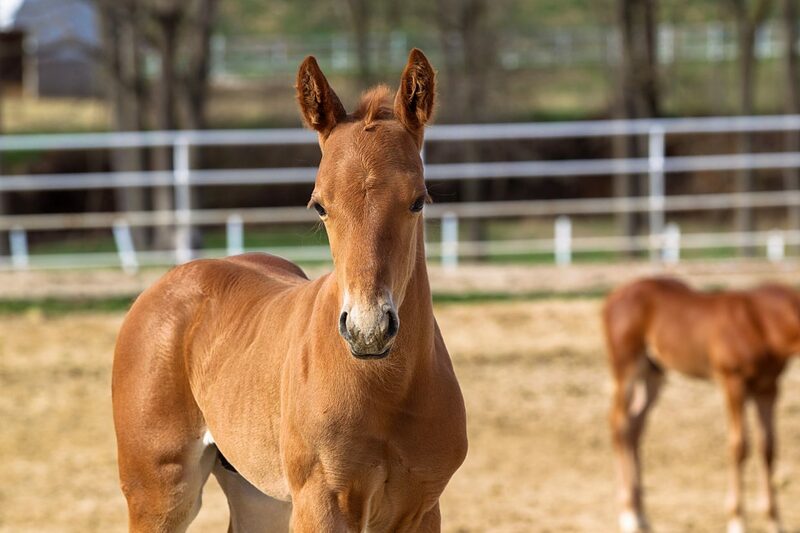 "If the weanling horse is one you've raised since birth, you have a lot of control over how well-prepared your baby is for weaning," says Anna Pesta, Ph.D., equine nutritionist with Purina Animal Nutrition. "Foals will show interest in feeds early on and, by about two months of age, their mother's milk will no longer supply all the nutrients needed for optimum growth." 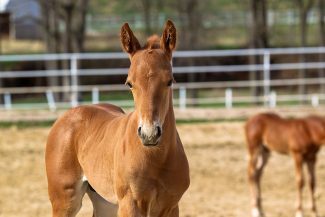 To support smooth, steady growth, suckling foals should be offered one pound of a properly-formulated foal feed per month of age per day, advises Pesta. For example, a 3-month-old would ideally be eating about three pounds of feed per day, in addition to milk and free-choice hay or pasture. When weaning horses, it's important to offer weanlings a high-quality feed specifically formulated for foals. "Young, growing horses have different requirements for protein, vitamins and minerals than adult horses," says Pesta. Is Your Foal Feed Working? Track Your Weanling's Progress! Steady, consistent growth through weaning and to maturity can influence lifelong soundness. Periodically weigh your foal on a scale or properly use a weight tape to get an approximate weight, as well as a height stick to measure wither and hip height, advises Pesta. "Generally, foals should reach approximately 50 percent of their mature weight and 80 percent of their mature height by six months old," says Pesta. Plotting your weanling horse's height and weight over time should show a smooth, steady growth curve with no obvious peaks or valleys. "Prior to weaning, the foal is growing at a rapid rate of about 2-2.5 pounds per day," says Pesta. 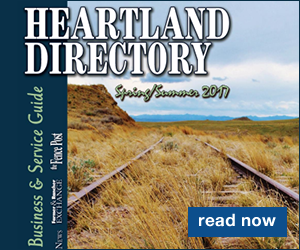 "The ability of the weanling's digestive system to digest forages also increases post-weaning, as does their daily forage intake," adds Pesta. 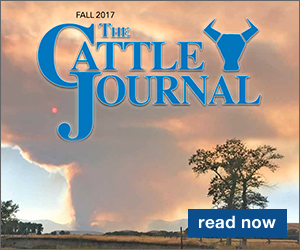 "Therefore, the proportion of the diet as feed may not continue to increase, and may actually decrease if forage quality is excellent." Weanling horses are growing to their genetic potential when they are being fed a well-balanced diet in amounts to maintain slight cover so ribs aren't seen but are easily felt. For more tips on feeding your foal, visit purinamills.com/horse-feed.